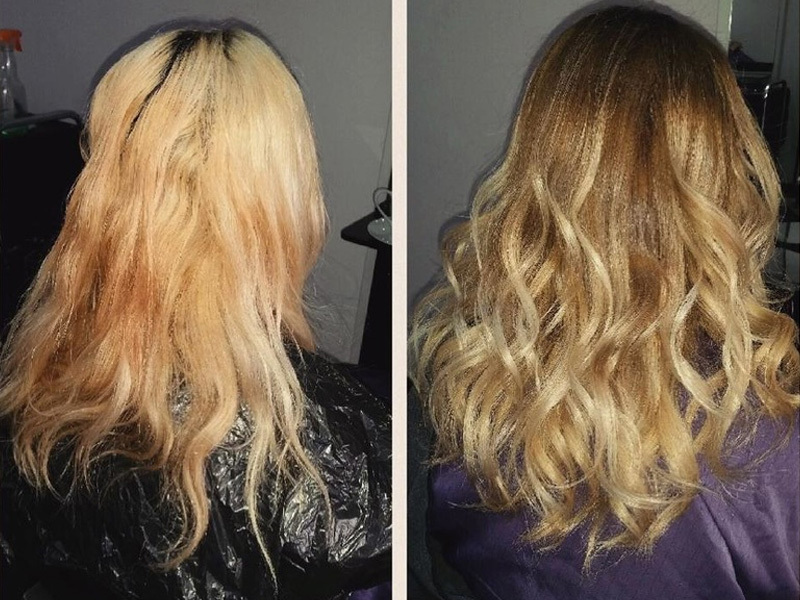 From routine hair cuts to colours, Hair ups and re-desighns we cater for all your hair care needs. Click below to view our current price list and client photos. 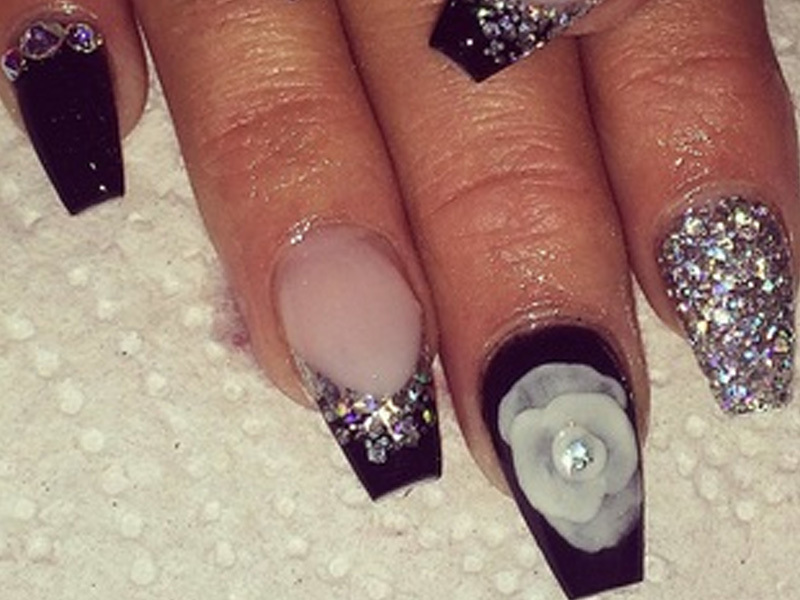 Luxury Manicures, Pedicures, Infills, Backfills, Extensions & Much more! 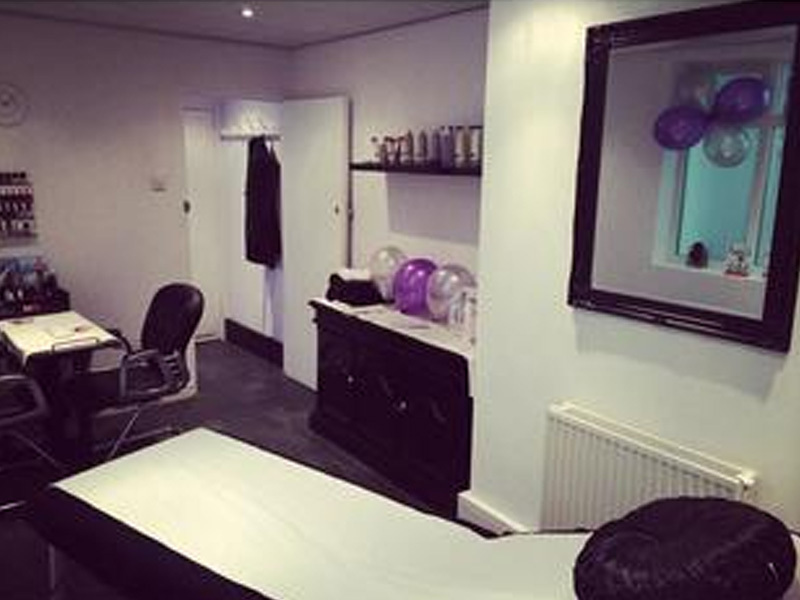 Eyes & Brows, LVL Lashes, Make-up, Aromatherapy, Massage & Much more available at the salon. 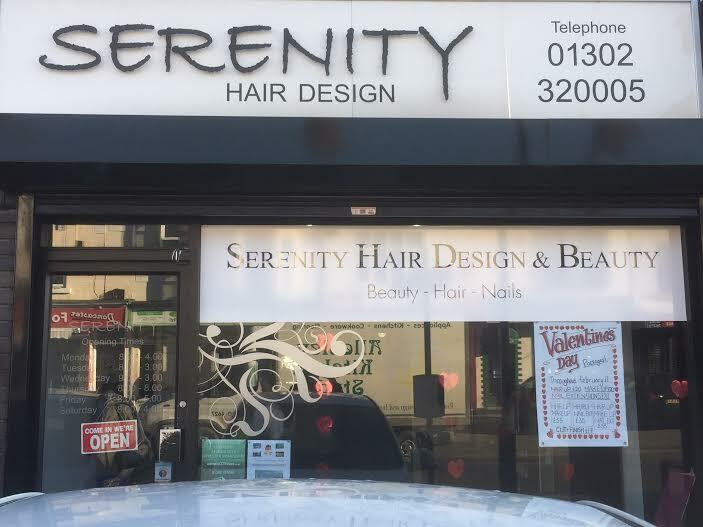 Serenity Hair Design and Beauty situated on Nether Hall Road in Doncaster provide a warm, welcoming and relaxing atmosphere. Our friendly and experienced staff always go that extra mile offering head to toe treatments from hair styling and cuts to pedicures ensuring you leave the salon feeling pampered and looking your very best. Not only do we open 6 days a week but to cater for all we also offer flexible opening hours to suit each individual needs. Call 01302 320005 for more information.